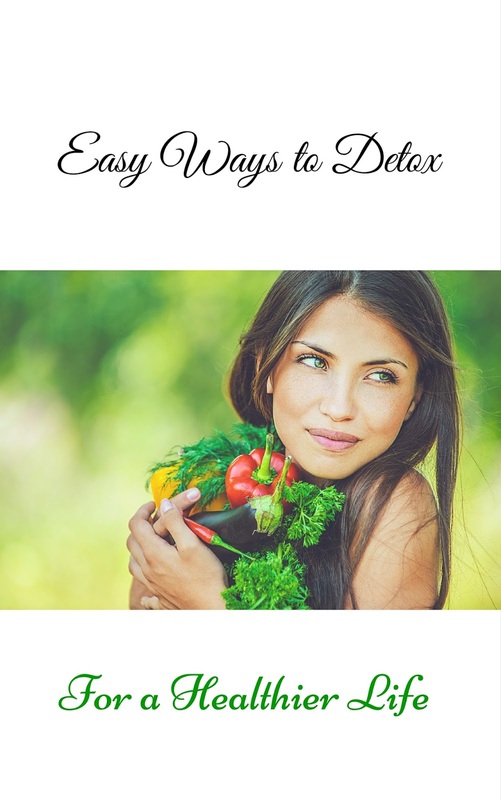 Easy Ways to Detox for a Healthier Life New eBook! Hey Natural Beauties! I've just published my first eBook Easy Ways to Detox for a Healthier Life. I've compiled some of my favorite go to tips for natural beauty and health through detoxing and compiled in an easy to follow eBook for you! I've also included some other informative information like why you should buy organic, how to loose weight naturally and my "go to Green Smoothie" recipe. I'm really excited about this new eBook and hope you will take a look while it's at the lowest price at Lulu.com - just $1.99. I would love your feedback! If you enjoyed the book and found it informative, please take a moment to rate my book at the Lulu.com bookstore and look for it soon on Amazon.com, Amazon Kindle, when it becomes available soon! I want to thank you so much for your continued support and I hope to create more eBooks in the future. Do you have a favorite natural beauty or health related topic or topics you'd like to see my write an eBook about? If so, let me know in the comments. Here's to your continued support and more eBooks to come!